Newsweek has an eye-catching cover for its latest issue: a dancing Mitt Romney. 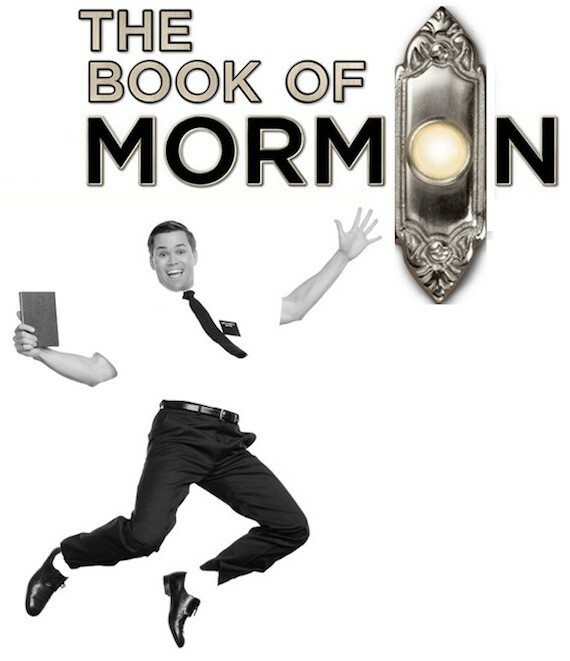 The picture, which shows a smiling Romney in mid-leap, is a takeoff of a poster for the Broadway smash "The Book of Mormon." A small text box on the cover reads, "Mitt Romney, Mormon for President." 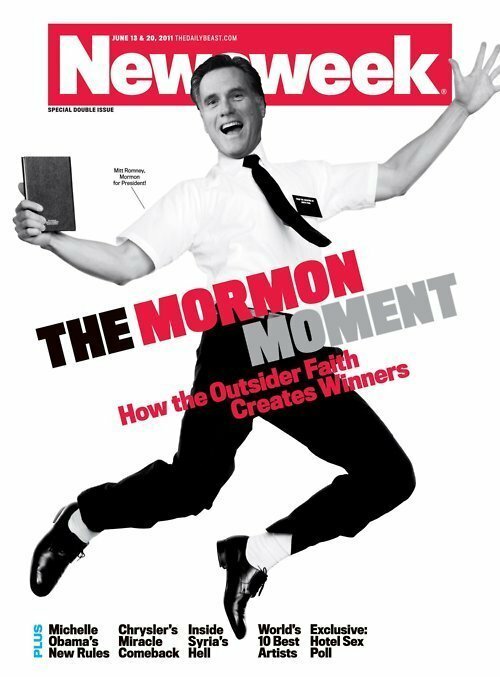 The accompanying story asserts that Mormons are "having a moment," though the religion remains controversial. Also controversial? The cover itself. Some conservative websites are up in arms. The National Review called it "appalling," and Newsbusters wrote, "is this an appropriate way to introduce a serious presidential candidate to your readers?" What do you think of the cover? Tell us in our poll below.